Please Review our Current Employment Opportunities. If you believe you have what it takes to work with myotek, please contact us today at careers@myotek.com. 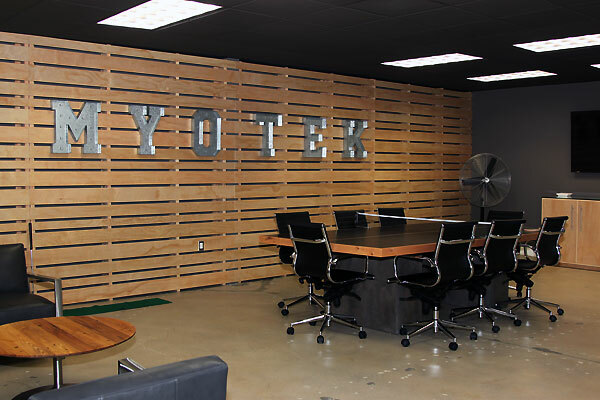 Myotek is seeking an additional Mechanical Design Engineer for our Orange County Design Team. Please send resume to careers@myotek.com. Myotek is seeking an experienced Electrical Engineer to join the team at our Orange County, CA. Design Center. Please send resume to careers@myotek.com. Myotek is seeking an experienced R&D Lab Technician to join the team at our Orange County, CA. Design Center. Please send resume to careers@myotek.com. Are You Crazy About Cars? Do you have what it takes to Develop Better Lighting Solutions for our OEM Partners?